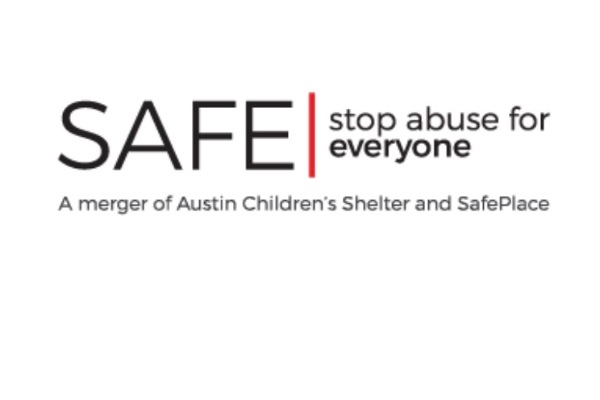 We are extremely excited to announce that iHaul Austin has teamed up with The SAFE Alliance (stop abuse for everyone). Effective August 1, 2016 iHaul Austin committed to donating 2.5% of each sale directly to The SAFE Alliance. The SAFE Alliance is a merger of Austin Children's Shelter and SafePlace. In addition to iHaul's donation, we are also encouraging our customers to match our 2.5% or any other amount they can. We created a GoFundMe page to make it easier for iHaul Austin customers, friends and family to make secure online donations directly to The SAFE Alliance. These guys make it super easy for us to promote the charity campaign online and they just send a check directly to SAFE at the end of each month, BOOM! By making a donation here, you are joining us in the fight to help end Sexual Abuse and Domestic Violence, way to go YOU! Where are you from? I grew up in Gardiner, Maine and moved to Austin in 1999. What is your relationship to The SAFE Alliance? We (iHaul Austin) started working with The SAFE Alliance in 2016 by providing free monthly haul-offs at their Austin Children's Shelter campus, but we wanted to do more. How will the funds be spent? All of the funds for this campaign will be raised through our GoFundMe page and sent directly to The SAFE Alliance so they can allocate charity funds at their own discretion. How do we get the funds raised over to The SAFE Alliance? GoFundMe has certified The SAFE Alliance as an active 301(c)(3) Texas Non-Profit agency and all money raised is sent from GoFundMe, directly to SAFE (The SAFE Alliance).